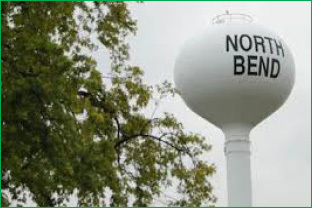 With an excellent school system and a population of 1,200, North Bend, Nebraska, is a great place to raise kids. This farming community first partnered with PeopleService in 2000 and according to City Administrator Theresa Busse, “Before PeopleService we had brown water, an aging system, troubles keeping certified staff and lots of issues. We needed help and PeopleService provided it. Lightning hit North Bend’s water plant and the control system was damaged. PeopleService was able to rebuild the system and keep it working. When a second lightning strike hit the water plant, that was the end of the old control system. PeopleService found us a compatible replacement system and helped us maintain it until we were ready to upgrade,” added Busse. If want to learn more about what PeopleService can do to help your community manage your water/wastewater operations more effectively, contact Chad Meyer.